Paris 8th - Parc Monceau. 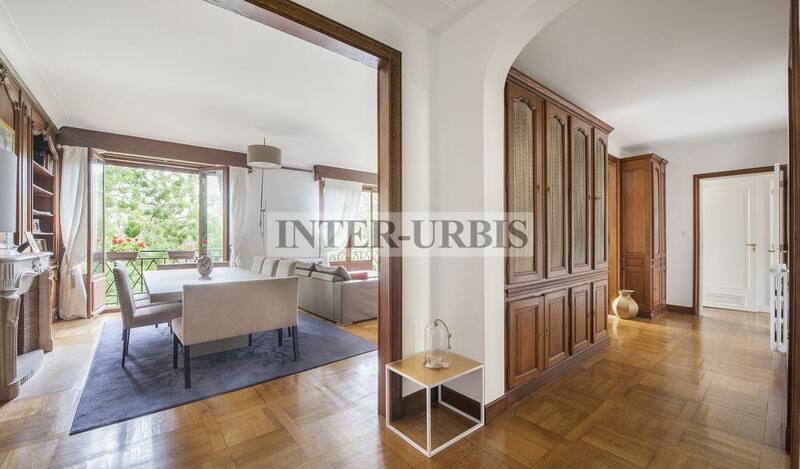 On the 3rd floor of a recent building, overlooking the Parc Monceau, beautiful apartment of 150 m² in good condition. It consists: large entrance, living room with 2 large windows on the Park, 3 bedrooms, dressing room, bathroom and shower room, large kitchen dinner. 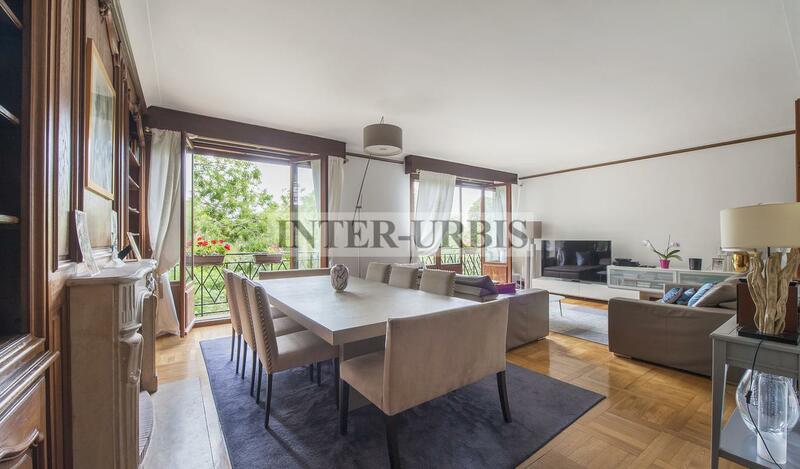 A room of service of 12m ², cellar, and double place of parking supplement this good. Nice volumes, calm absolute, and seen on gardens.